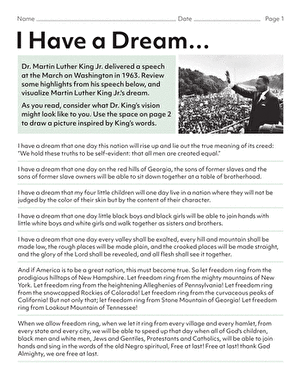 This worksheet features author Maya Angelou, a renowned poet, autobiographer and civil rights activist. 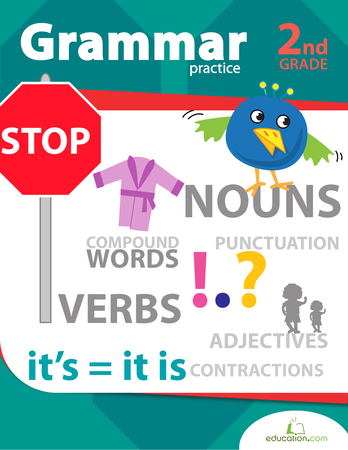 A word scramble at the end of the short paragraph will help your child retain new facts that she just read. 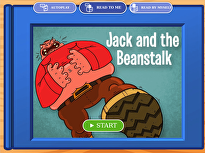 This literature lesson guides kids towards a deeper understanding of second grade texts through an exploration of character, setting, and plot. Kids will be challenged to answer the who, what, where, when and why of a story, in addition to determining the story's message. 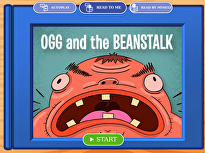 Two versions of the same story will be presented in order for second graders to see story elements in action. 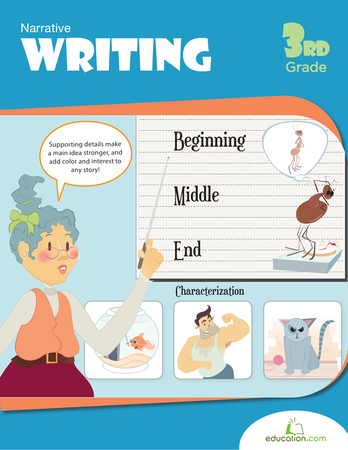 This literature lesson guides kids towards a deeper understanding of second grade texts through an exploration of character, setting, and plot. Color Dr. Martin Luther King, Jr. This Martin Luther King, Jr. coloring page features the most famous and most influential civil rights activist himself!